This episode is a two-parter and it’s about podcasting as a medium to promote your brew. Have you noticed that podcasting, like craft beer, has blown up in the past few years? When it comes to beer podcasts, I find that they fall into one of three categories: beer tasting and beer drinking podcasts; beer making and brewing podcasts; and podcasts that cover the business side of craft beer. This episode explores the idea of appearing on podcasts as a way to tell your brewery’s story and promote your brand. Our guests are Mathew Muncy, founder of the Hopped Up Podcast Network and host of the Barrel Chat podcast—and Jessica Rhodes, founder and CEO of Interview Connections and the host of Rock the Podcast. 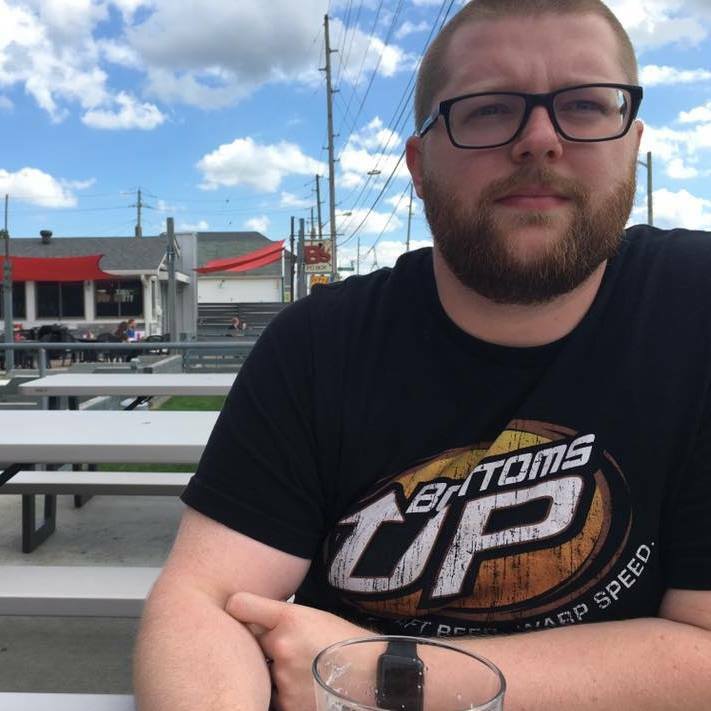 Mathew Muncy founded the Hopped Up Network, a podcast collective that has pulled together 20 different shows from both the US and Canada. The network features Mathew’s flagship podcast as well, Barrel Chat. The Hopped Up Network focuses on independent craft beer podcasts to help market them all over the world. The goal here is to capitalize on the collaborative spirit that is present in brewing craft beer and podcasting! They’ve become a bastion for beer podcasts where their listeners can hear from beer markets all over the continent. Mathew sees the collaborative spirit in podcasting falling in line with the same sense of collaboration in the craft beer scene. So far they haven’t turned down anyone who wants to be on the podcast. They’ve had brewers, distributors, sales representatives, and even the owner of a pizza shop with 30 tap lines on their show. Barrel Chat is interested in all facets of the beer world, and most importantly—stories. The value of podcasting lives in the relationships you create. 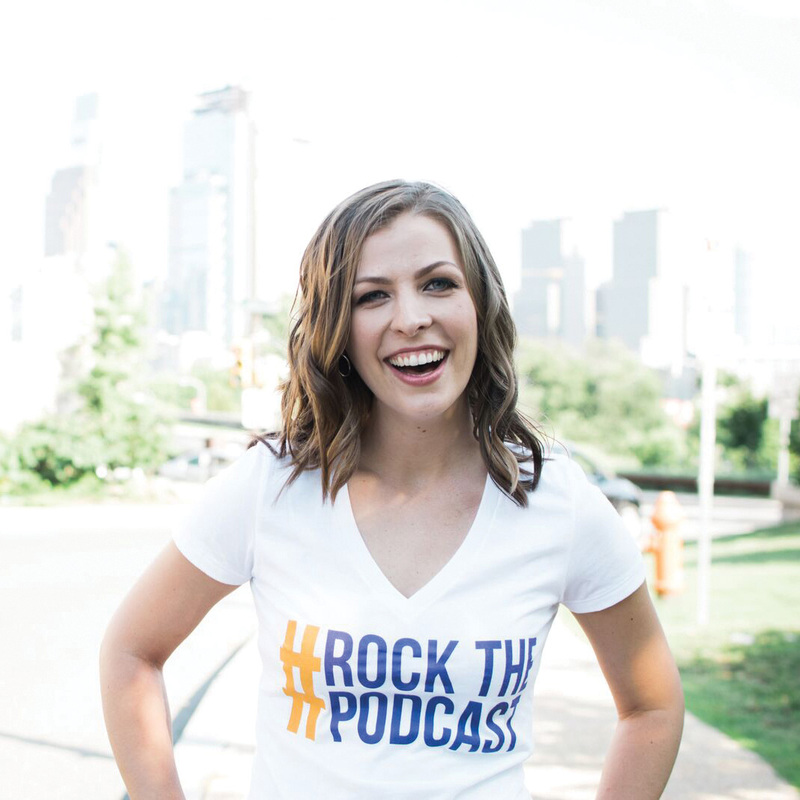 Of course, growing your audience is a great value as well, but Jessica Rhodes sees that podcasters get the most out of the actual people they meet and interview. Sharing a microphone with someone, collaborating to create a podcast episode, forms a lasting bond. The goal is to share your story and build your brand! Jessica understands that being an interviewee on a podcast can be a little intimidating. Some people have never even spoken into a microphone. The biggest thing to remember though is that it’s just a conversation. Specifically in the craft brewing scene, there are lots of podcasts that talk about beer in specific regions and areas of the country. Finding one that can help target customers local to your brewery is a good place to start when reaching out to podcasters to let them know you’re open to doing interviews.